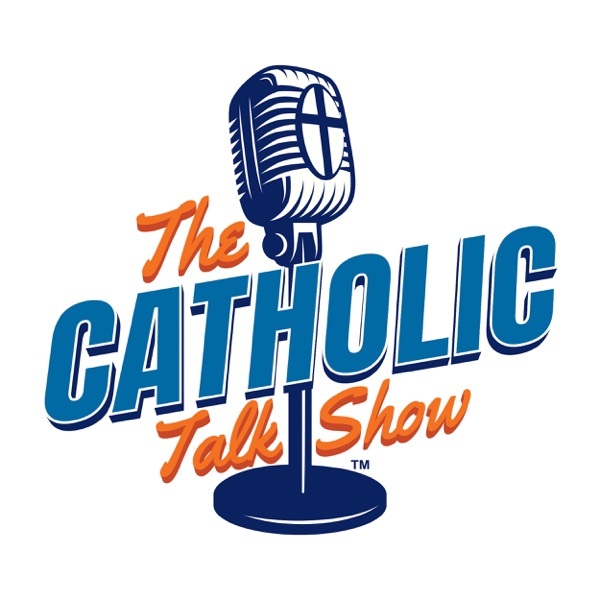 The Catholic Talk Show | Listen Free on Castbox. What Happens When You Die And (Hopefully) Go To Heaven? What Does The Catholic Church Teach About Angels? What is Hell Actually Like? How Much Money Does the Catholic Church Actually Have? My question for you is, if you don't believe angels could have impregnated humans, how do you believe the Holy Spirit descended on Mary, so she could conceive and give birth to our Lord and savior, Jesus? Bernadette Nelson I'd just like to clarify that angels are separate from the Holy Spirit. The Holy Spirit is God. The angels are God's servants.